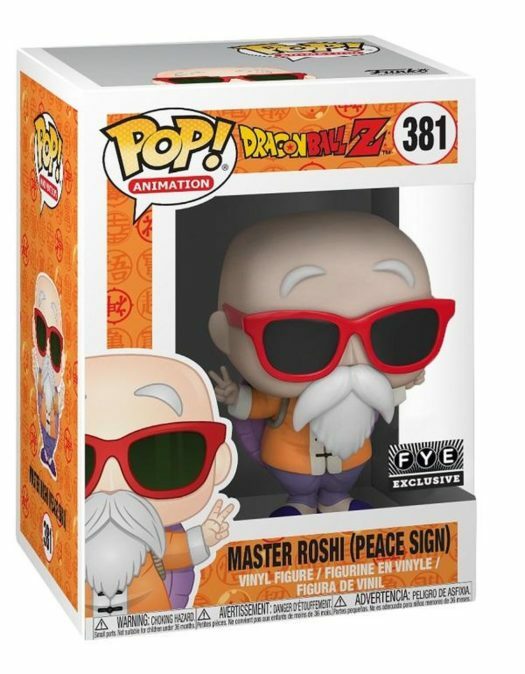 New FYE Exclusive Dragon Ball Z Master Roshi (Peace Sign) Pop! Vinyl Now Available! 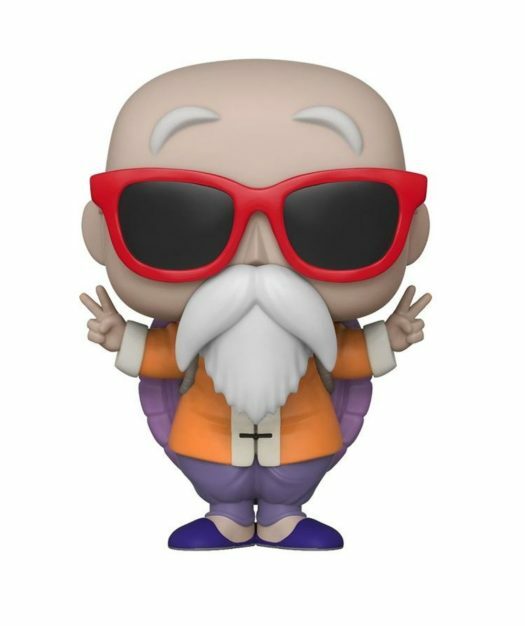 The new FYE Exclusive Dragon Ball Z Master Roshi (Peace Sign) Pop! Vinyl is now available online. 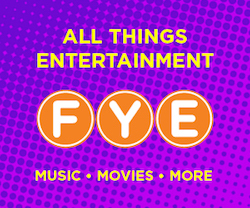 Click on the link below to purchase the new FYE Exclusive Dragon Ball Z Master Roshi (Peace Sign) Pop! Vinyl before it sells out. Previous articleTickets for D23 Expo 2019: The Ultimate Disney Fan Event Go On Sale Thursday, Aug. 23! Next articleNew Funko Shop Exclusive 20th Anniversary Spastik Plastik Green Sam Pop! Vinyl Released!